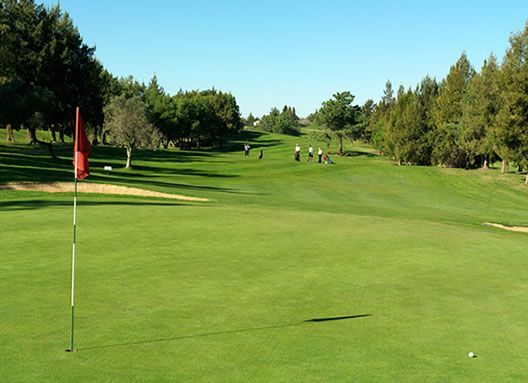 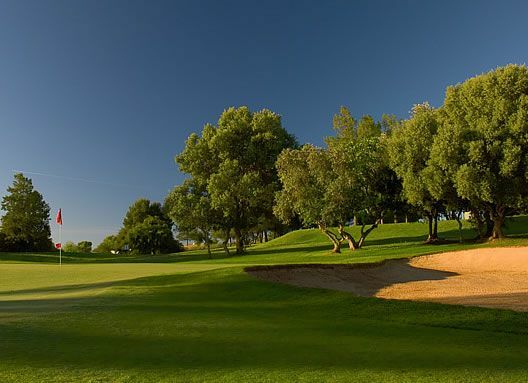 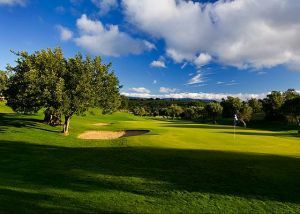 Alto Golf has established itself as one of the most popular golf courses in the Algarve. 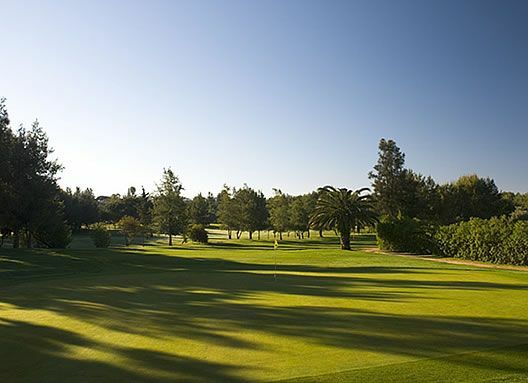 Designed by the legendary golf course architect Sir Henry Cotton, the rolling fairways and elevated greens test the low handicap golfer whilst providing an enjoyable experience for the average player. 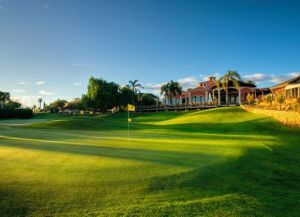 With the combination of a fantastic golf course, professional and friendly staff, a fully serviced golf clubhouse, state of the art driving range and PGA professional golf academy, Alto will cater to your every golfing need. 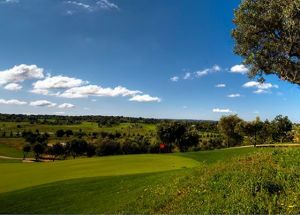 Located close to numerous stunning beaches and a wide variety of traditional and international restaurants and bars, Alto Golf is the perfect location for that much needed break in the sunshine. 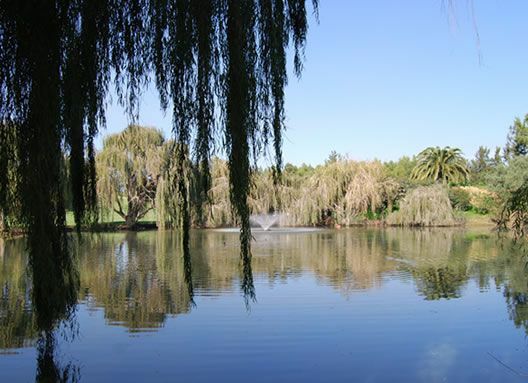 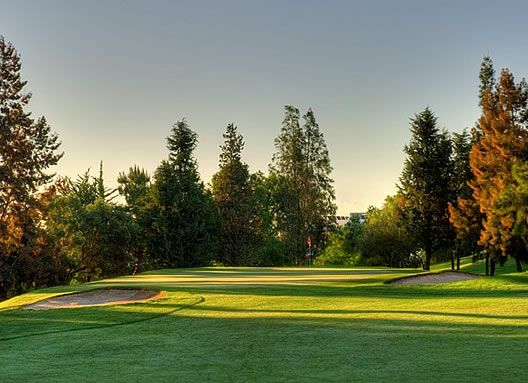 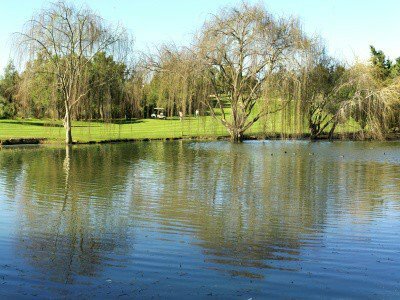 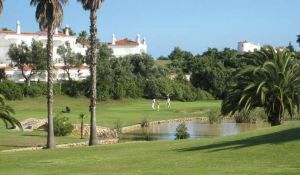 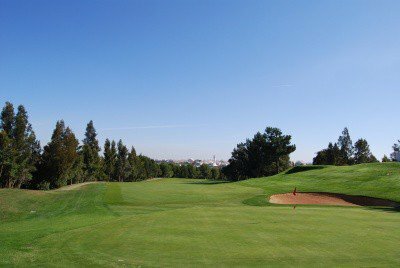 Pestana Alto Golf Resort is not yet in our pool of Golf Courses for orders.